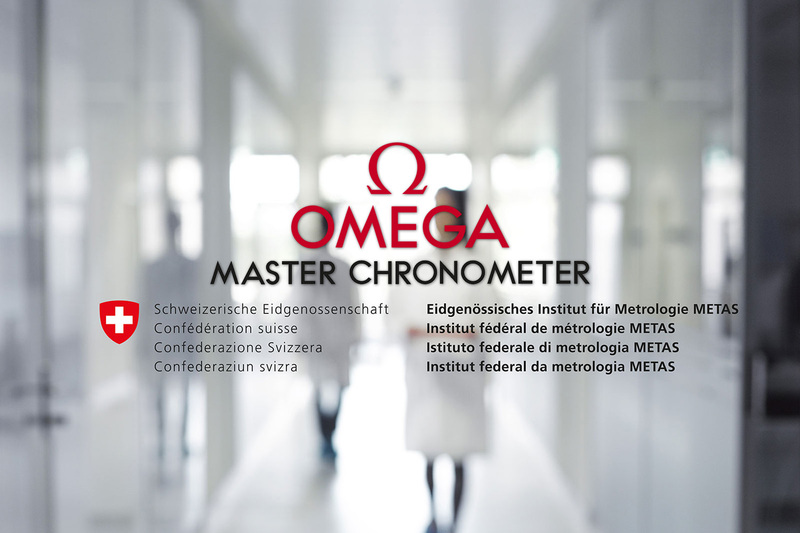 Recently, in a long documentary, we went through the ins-and-outs of anti-magnetism in watchmaking, illustrated by the brand that simply masters this concept, Omega, and their hyper-strict testing and certification procedure, the Master Chronometer. 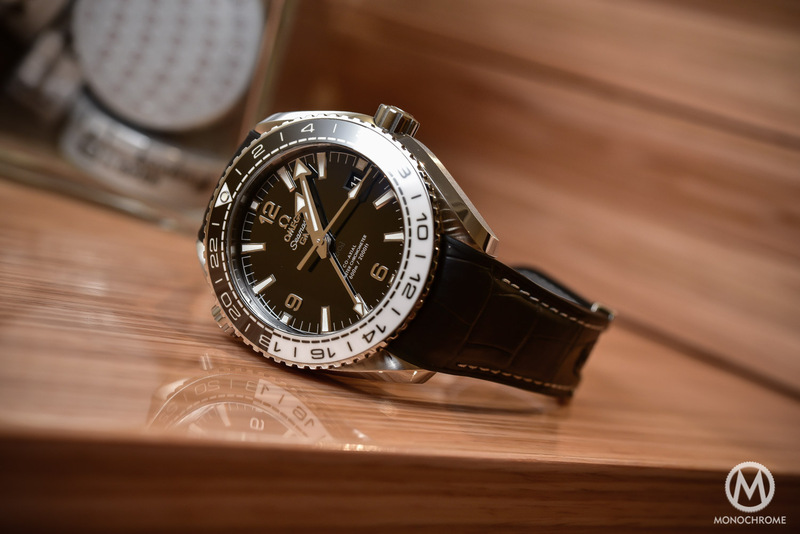 You thought that the 15,000 Gauss resistance of these watches was already impressive… Wait for this: Omega actually tested a watch, a prototype of a Seamaster Aqua Terra, to the insane magnetic field of 160,000 Gauss. And believe it or not, it survided and it is now exposed at the Omega Museum, as part of the area of anti-magnetic watchmaking. Yet, you probably know the deal when it comes to break records. To achieve a resistance of x, you have to test to a strength of x+50. 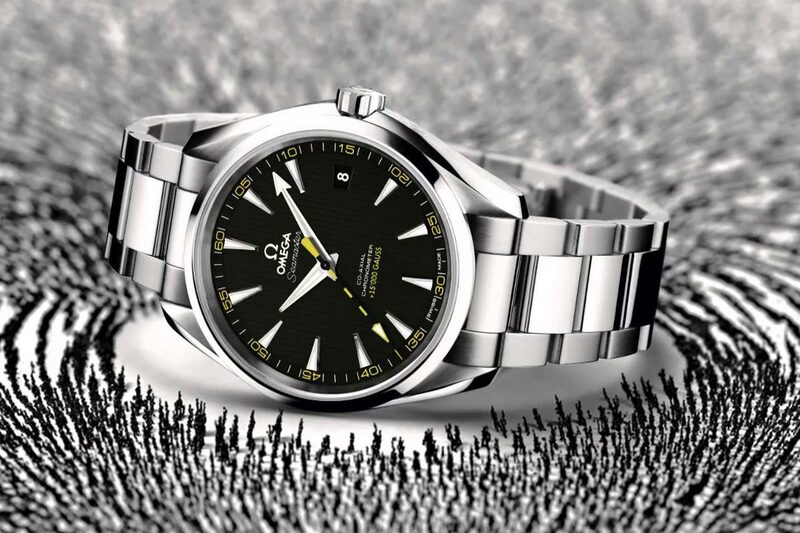 As you can imagine, in order to make sure that the watches commercialized with a resistance of 15,000 Gauss are really achieving what is claimed, Omega must have done tests to much higher magnetic fields… And they did. But what actually is a 15,000 Gauss (or 1,5 tesla) magnetic field? As an order of magnitude for magnetic fields, 15,000 Gauss is approxately what you’ll find in a magnetic resonance imaging system (MRI), or the strength of a coin-sized magnet that can lift more than 9kg. 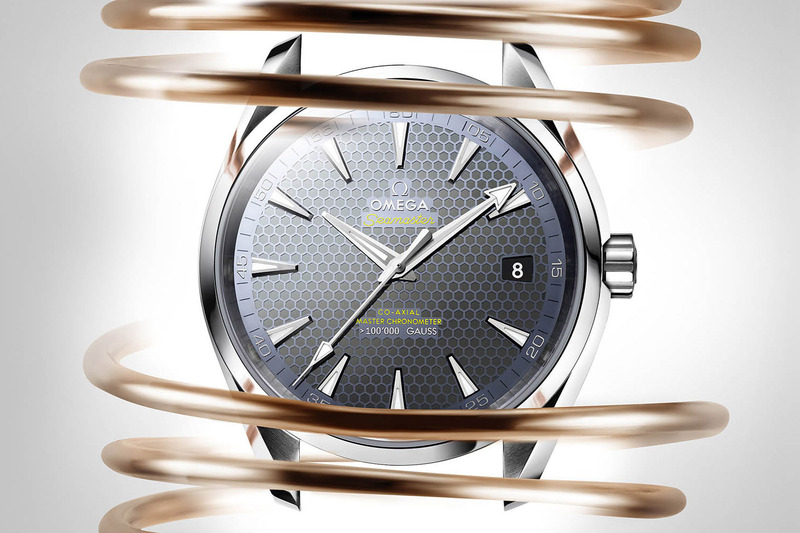 So now figure this: OMEGA recently tested a prototype Seamaster at 160,000 gauss. With only curiosity and knowledge in mind, the high-intensity experiments took place in 2016 at the Laboratoire National des Champs Magnetiques Intenses (LNCMI) in Grenoble, France. At LNCMI, the only facility suitable for such a watch experiment, the watch was subjected to an extraordinary 160,000 gauss (16 tesla). Incredibly, the timepiece functioned perfectly during and after exposure to this huge magnetic field. So what means 160,000 Gauss or 16 tesla? Well, it is the exact field required to levitate a frog (don’t ask… I don’t know either. This is the kind of results you’l find when searching on Google). More seriously, it is more that the magnetic field the most advanced experimental magnetic resonance imaging system (used for research on atoms) can produce… And it’s over the third of the most powerful continuous magnetic field ever created by humankind. So to say, conditions where you don’t want your own watch to be placed… at all! 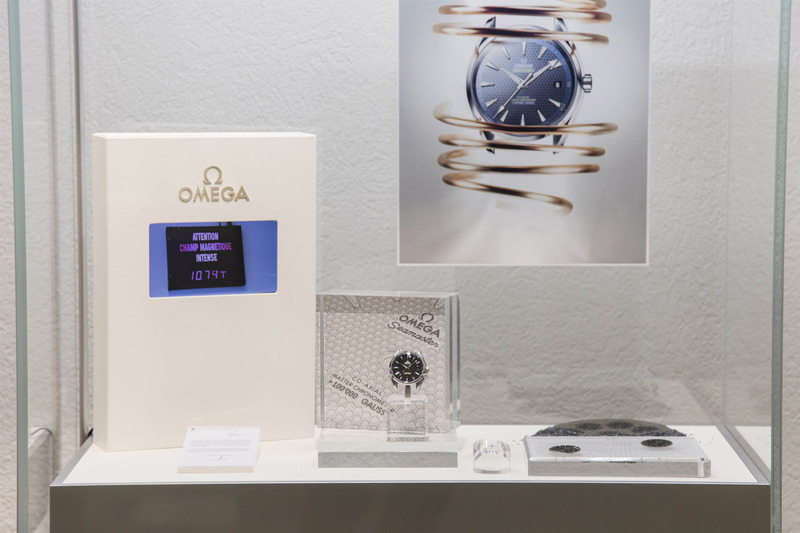 This prototype watch is now included in a dedicated area about anti-magnetic watchmaking in the Omega Museum, retracing Omega’s incredible achievements in the area of anti-magnetic movements. 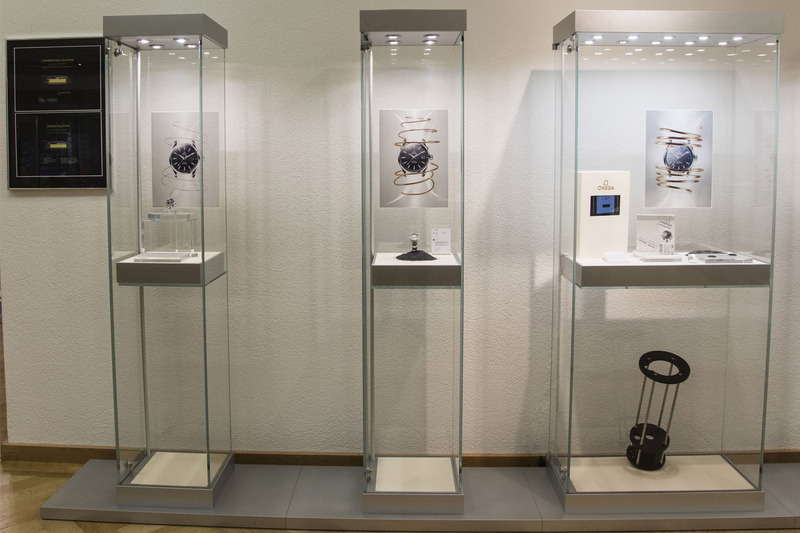 It focuses on many of the brand’s breakthrough anti-magnetic timepieces and enables visitors to understand this important part of the brand’s heritage and future. Visible at the Museum, Rue Jakob-Stämpfli 96, 2502 Bienne, Switzerland. omegawatches.com. So at Basel, we’ll be seeing a Omega Aqua Terra 15 Tesla, rendering last years Master Chronometer series obsolete. Awesome. Omega is in danger of becoming the Apple of the watch industry by constantly updating its collections but I doubt there will be a 16 Tesla watch released at Baselworld 2017. As the article makes clear the 16 Tesla watch was a prototype and it could only be tested at LNCMI because that is the only laboratory with equipment to generate a constant 16 Tesla magnetic field. As the laboratory has other things to do than test watches it seems to have been a one off “proof of concept” test. In any event the current Master Co-axial and Master Chronometer movements are apparently able to resist magnetic fields well in excess of 1.5 Tesla. The only reason Omega does not brand them or advertise them as 2.0 or 3.0 Tesla is that the METAS/Omega testing apparatus is limited to 1.5 Tesla. The article is fascinating though as it shows how far Omega can take this technology. It may be academic to some people but as Mr Goulard has pointed out in this article and others on the METAS/Omega tests magnetic fields are far more common than ever and as things like electric and hybrid cars proliferate magnetic fields will become even more widespread. Having mechanical watches fit for the modern world and the future can only be a good thing. Dear Simon, all I can say is thank you for this kind (and very well argued) comment. Interesting article. “Mundane” technology always benefits from high-performance testing (ex: Honda Civic vs Honda Indy or F-1). It’s also good to see how much work Omega does to prove its movements vs Rolex and the like. Builds confidence in the brand. That said, a real challenge for Omega isn’t engineering, but pricing (high) and over-sizing (44mm+) themselves out of the market. I was in an airport Omega boutique over the weekend. 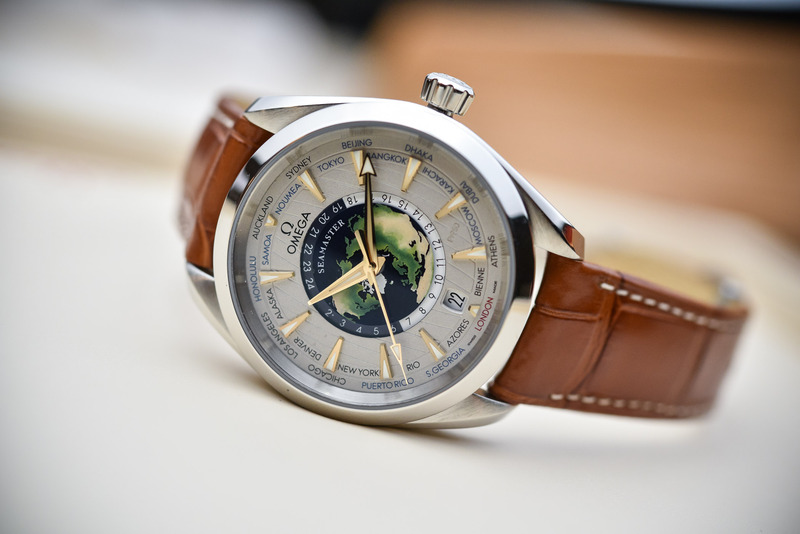 I was amazed at how big the gap is between their new offerings and enduring Omega classics like the ref 3570 50 Moon Watch or decades of Seamasters. Great read and thanks ! 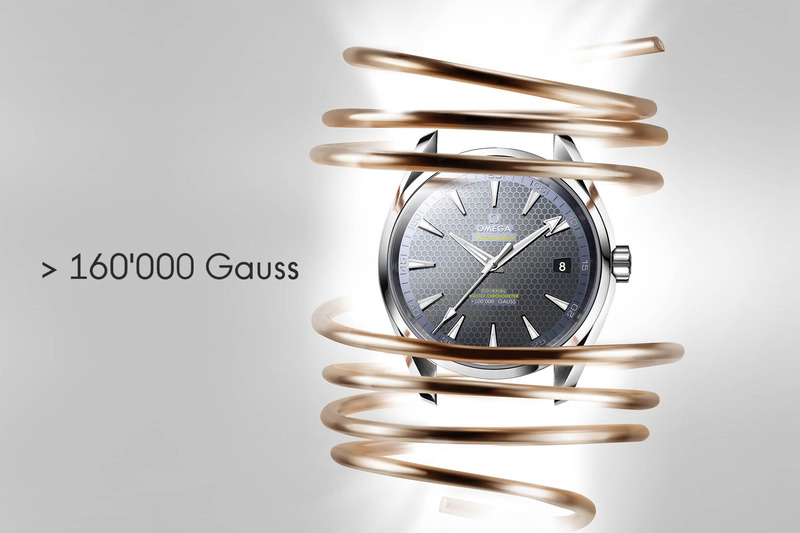 Is the 80.000 gaus from Omega the same as the 500.000 amp/m from the IWC ingenieur ref 3508 from the 1980`s ? What is the method to convert these to compare them ? For me the new dial, with 100 000 gauss rating implies that this will be a new watch for Basel2017. I don’t think they really need to test the watch with 10 Tesla, if they want to sell with this rating. It can still have the Metas certification, and they can be sure it exceeds it. They are making the watches from the same material. Why would any of it react in a different way to magnetic field? It is not like accuracy, that depends on really fine details. Did they test every watch for magnetic resistance before Metas? I can’t remember. Amp/m is a measurement of magnetic field intensity (the H field) whereas Gauss or Tesla is a measurement of the magnetic field strength (the B field) so the units are measuring different aspects of a magnetic field. However it is possible to do a conversion and 500000 amp/m is roughly equivalent to 6270 Gauss or 6.27 Tesla. The IWC Ingenieur would be a >6000 Gauss in Omega’s terms. Good but still less than half the >15000 Gauss and nowhere near the >160000 Gauss prototype. Also the IWC was very hard to make and was not produced in great numbers. 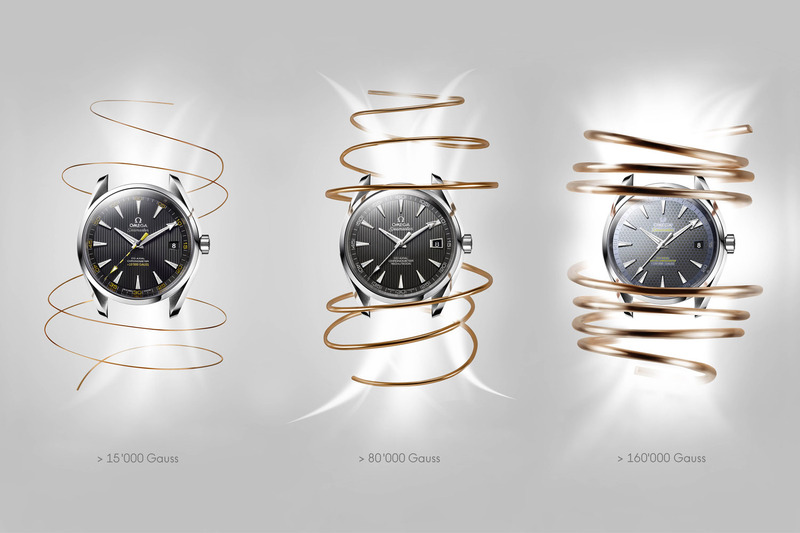 Omega’s achievements in anti-magnetic technologies should not be underestimated. 500.000 divide with 80 and you get Gauss. Wabi-sabi relevance to only those who work in extreme magnetic areas (for example scientists, workers in nuclear “fusion” reactors with ‘Tokamak’ magnetic fields to hold plasma (4th state of matter) together, do you?